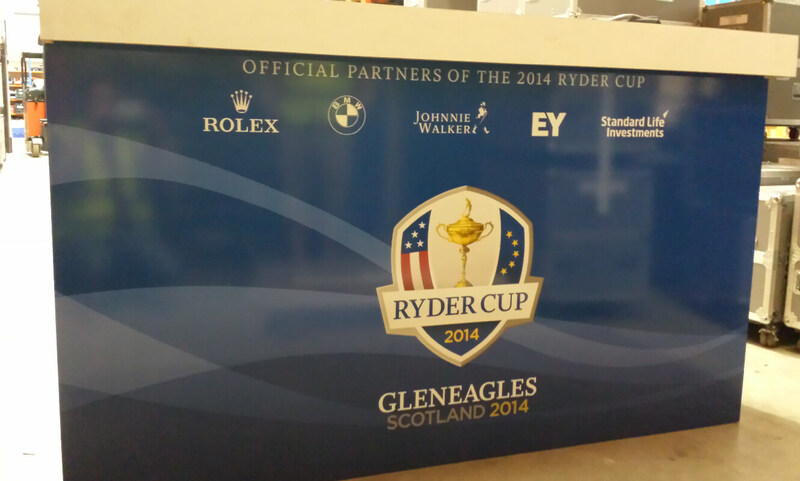 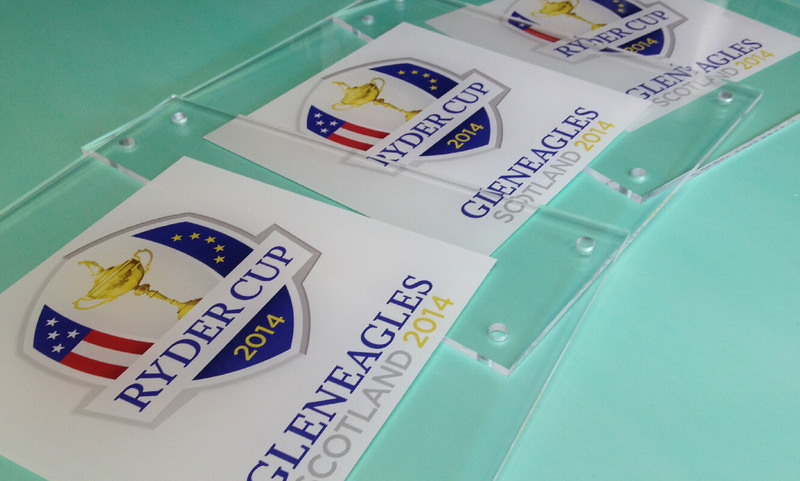 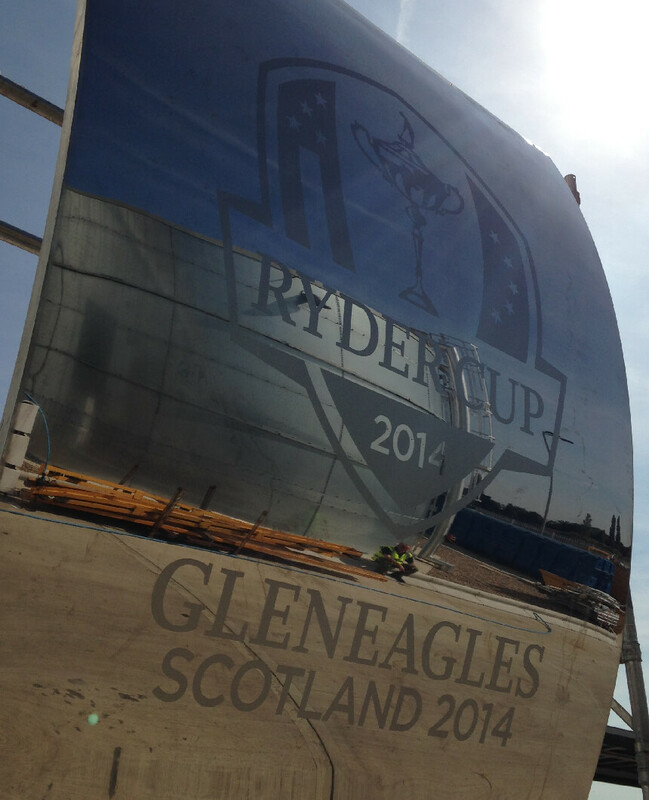 In 2014 we had the privilege of working with our friends on the Ryder Cup Event in Gleneagles. 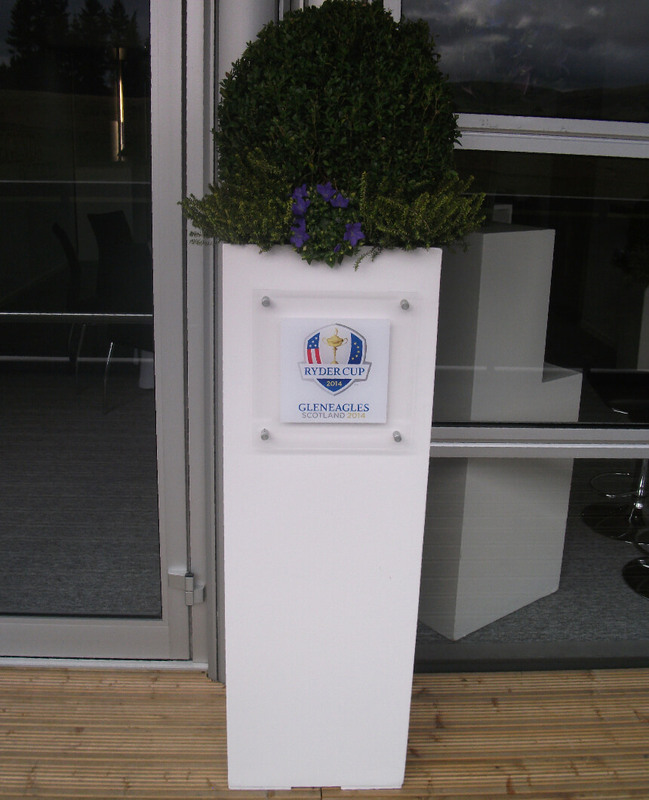 Our remit included an impactful branded centre piece, a 4m high water feature that made several appearances on TV as well as various acrylic operational signage across the media and hospitality suites. 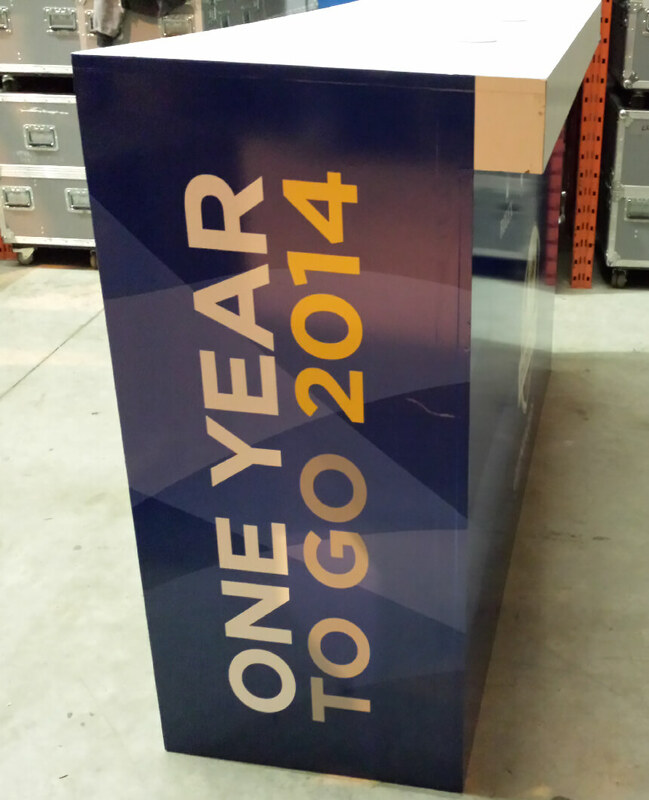 Our remit also included various launch graphics in the ‘year to go’ campaign to drive excitement leading up to the event.